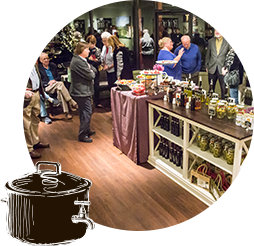 Originating from Italy, authentic balsamic vinegar is made from a reduction of pressed Trebbiano and Lambrusco grapes grown in the surrounding hills of Modena. These form the base of the world’s only true balsamic vinegar. The juice or “must” is pressed out of the grapes and boiled down. The resulting thick syrup is subsequently Solera-aged for years in wood barrels made of chestnut, oak, cherrywood, ash, mulberry, and juniper until ready. The wood progressively adds character and uniqueness to the balsamic vinegar flavor. 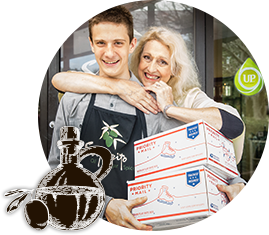 Our UP Traditional style balsamic is comprised of over 97% barrel-aged grape must. It is crafted to be identical to Traditional Extra Vecchio DOP (Denomination of Protected Origin) in both flavor and chemical composition. 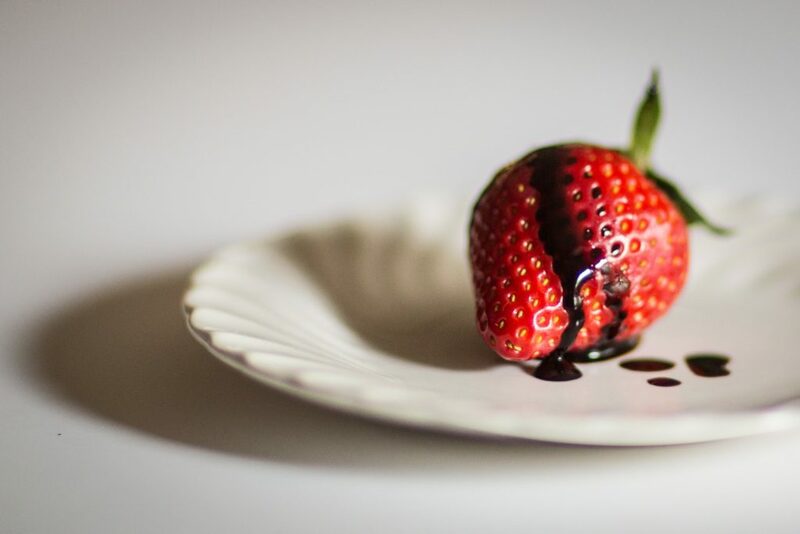 Imitation balsamic are often made with cheap wine vinegar, sugar, color and corn syrup to mimic the appearance, taste and thickness of true balsamic vinegar. Time-honored attention and meticulous care for detail result in a delicacy that cannot be fabricated. It is rich, dense and smooth with a complex flavor that balances the natural sweet and sour elements of the grape juice in perfect proportion with hints of wood. 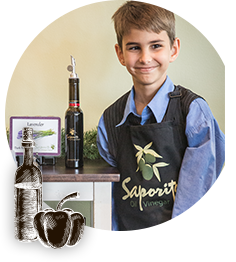 Balsamic vinegar offers a number of health benefits as it retains most of the nutrients present in the parent grapes, like iron, calcium, potassium, manganese, phosphorus and magnesium. Balsamic vinegar also contains polyphenols, which are anticancer agents, and digestion stimulators and are known to reduce high blood pressure and enhance heart health. Moderate consumption of balsamic vinegar every day is also helpful for diabetes because it improves insulin sensitivity. Balsamic vinegar can help lower LDL cholesterol, reduce headache inceptions, strengthen bones through calcium absorption, provide energy, slow down the aging process, stabilize blood glucose levels and prevent anemia. It can also help those trying to lose weight by suppressing one’s appetite.